Klook, a world-leading travel activities and services booking platform, has raised $225 million in its Series D+ investment to accelerate global expansion and expand service offerings. 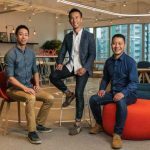 The round, which increases the company’s total Series D funding round to US$425M, was led by SoftBank Vision Fund, with participation from existing investors, including Sequoia China, Matrix Partners, TCV, and OurCrowd. 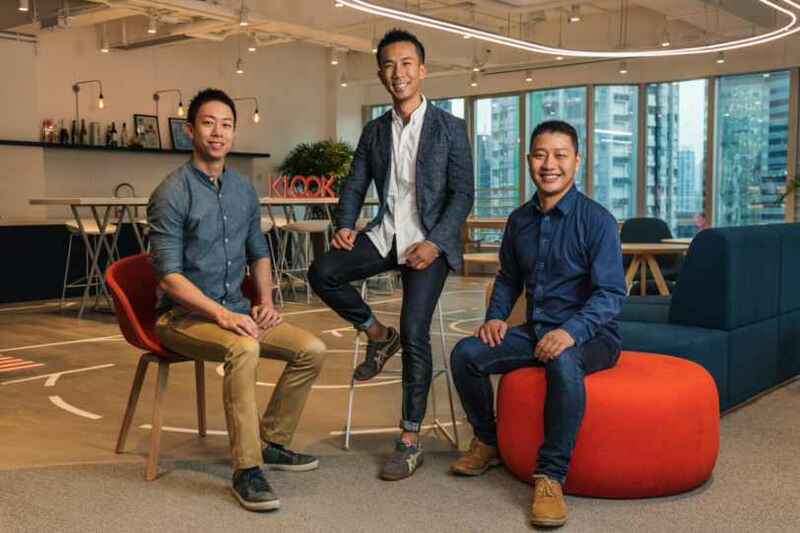 Founded in 2014 by Eric Gnock Fah and Ethan Lin, Klook is Asia’s largest in-destination services booking platform, and the largest outbound and inbound in-destination services platform in China. Klook gives travelers a seamless way to discover and book popular attractions, tours, local transportation, best foods, and unique experiences around the world on its website and award-winning app (consecutive Best of Year awarded by Google Play and Apple App Store). With Klook’s innovative technologies, travelers can book on-the-go and redeem the services by using QR codes or e-voucher. Each day, Klook empowers countless travelers to indulge in their wanderlust and spontaneity through over 100,000 offerings in more than 270 destinations. “This latest investment is a true testament to the progress made by the Klook team in building the world’s Number 1 Super App for all in-destination needs”, added Eric Gnock Fah, COO and Co-Founder of Klook. Klook has a team of more than 1,000 across over 20 offices worldwide, Klook’s services are available in nine languages, supporting 41 currencies. 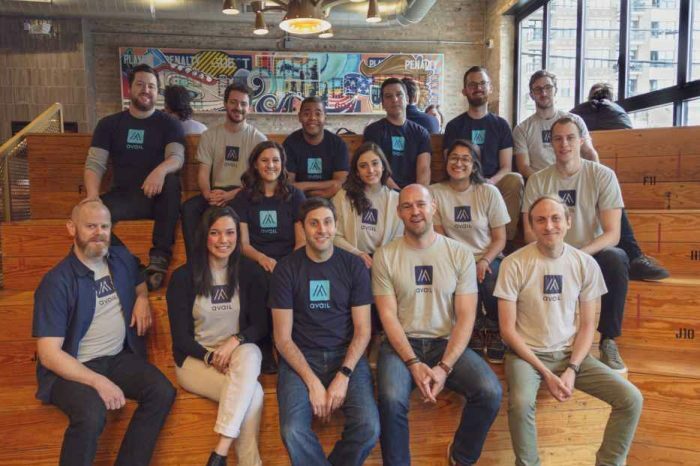 It has raised over US$520 million investment from world-renowned investors including Sequoia Capital, Softbank Vision Fund, Matrix Partners, Goldman Sachs, and TCV.